Serving Pink Lemonade: The Secret Is Out! If you follow along on facebook then this isn't new news to you, but if you don't I'm excited to finally share that I'm publishing a book!!! 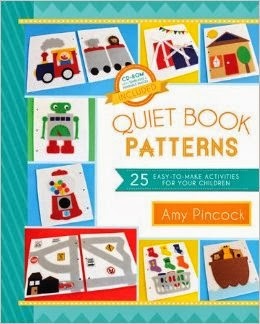 Yes, that's right, little ol' me has a book that just went up for pre-sale on amazon.com and Barnes and Nobel, Quiet Book Patterns: 25 easy-to-make activities for your children. 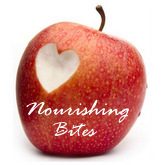 Thank you to all my fabulous readers out there for making my quiet book posts so popular. The book is still in the early stages and is scheduled to be available October 8, 2013. I know it's still a little ways off but I just had to share my exciting news now that I can. I'll for sure keep you all up to date on the progress and there will definitely be a giveaway in the future. Thanks for being such fabulous readers! I had heard rumors about this, Amy, and am so excited for you!!!!!! Hooray!!!!! Congrats. What a fun little accomplishment.